Butterfly crafts are always fun for kids of all ages. 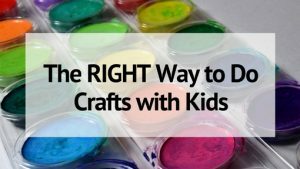 And if your toddlers or preschoolers are like mine, they are always up for getting out the paint, glue, glitter and any other various art supplies you have on hand! Here are 21 great butterfly crafts and activities that are perfect for toddler and preschoolers- and maybe their older siblings too! 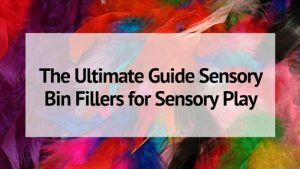 When it comes to activities for toddlers, simple is best. These activities are easy for them to complete with minimal help and gives them a chance to be independently creative. 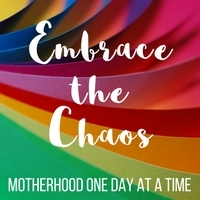 I urge everyone to remember the process is more important than the outcome- so use these butterfly activities as jumping off points. Let your toddler personalize his craft however he wishes! This is such a simple activity for even the youngest toddlers. All you need is some paint (or markers), a coffee filter and a clothes pin or pipe cleaner for the body! Paper bag puppets are the easiest puppets to make. And this butterfly version is super cute! Teaching letters doesn’t have to be boring! 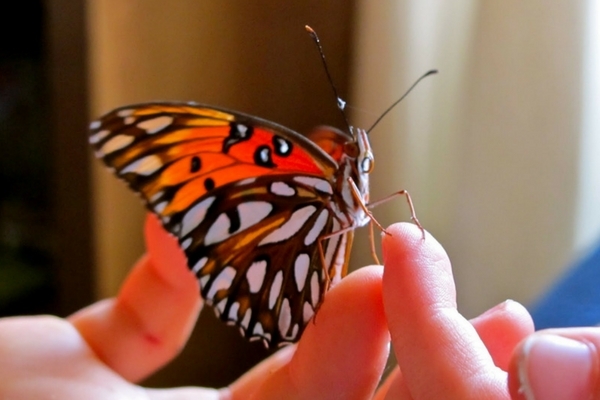 This is a super simple butterfly activity for older toddlers and preschoolers. Cut out 2 big capital letter B’s for the butterfly’s wings. If you have a preschooler let him do the cutting! 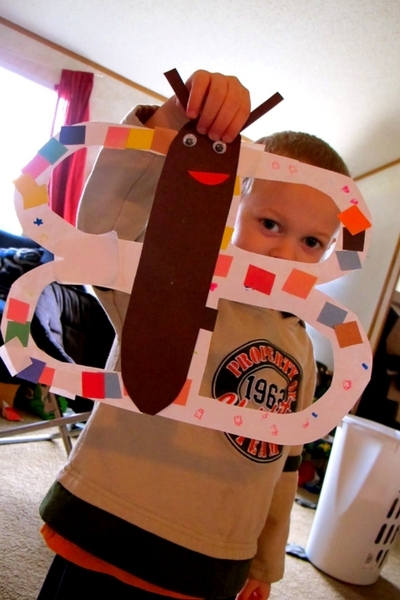 Let your child decorate the B wings however they choose! This bin uses shaped pasta to explore the butterfly life cycle. Or this sensory bin with plastic butterflies and green rice is super cute. Or you can use lentils and plastic butterflies and scoops! I love hand print crafts for toddlers! Something about remembering how tiny their hands used to be! Use bright colored paper and hang them in the window for a colorful spring decoration! 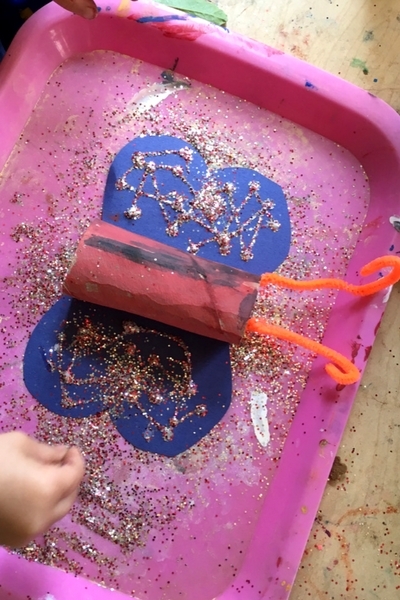 All toddlers love playdough- adding butterfly shaped cookie cutters, some cut up pipe cleaners, and some beads to create their own beautiful butterflies! Or you could give them supplies to make their own playdough butterfly garden. I love using contact paper in place of glue for toddler activities. And this butterfly craft uses pieces of tissue paper and contact paper to make a stained glass butterfly! Paper plates are a great crafting medium for young kids! And these butterflies with paper plate wings and pom pom bodies are so adorable! My kids love to paint with things that aren’t paintbrushes- so painting butterfly shapes with a bath sponge sounds so fun! This butterfly craft kept my 2 year old busy for quite awhile. We based the craft off of ones we found on Pinterest, but used what we had on hand. My son went to town with painting the body and glittering the wings! Remember letting them take the lead on crafts is so important! Toddlers may have trouble painting on one side of the paper- this this butterfly activity is just right for preschoolers! And it’s a fun way to learn about symmetry! Watching butterflies in real life is so much fun! 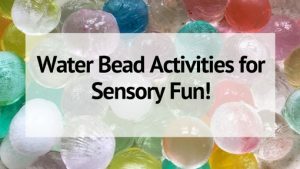 Making your own butterfly feeder with beads is a great activity for preschoolers! I love this directed collage activity! Give your kids a tray of collage makings supplies and let them work on creating their own decorated butterfly! Pasta comes in all shapes and colors- including some that look exactly like the stages of a butterfly’s life cycle! I love this pasta bracelet craft for older preschoolers! Nothing beats seeing butterflies first hand. Take your preschoolers outside and search for caterpillar to bring in and watch them change into butterflies! These woven butterflies are perfect for older preschoolers who love to craft. All you need is yarn and craft sticks for the wings and some pipe cleaners and beads for the body. The final project is something to be proud of! These beaded butterflies are super cute and great for helping develop those small hand muscles! Bow Tie Pasta is the perfect butterfly shape! Let your preschoolers paint or color the pasta and then create a work of art by gluing their butterflies down! Who knew a snack sized Ziploc bag could transform into butterfly wings for a great snack! Preschoolers love to help make meals- and did you know pretzels are perfect for butterfly wings? Make candied butterflies with pretzels and chocolate or a healthy butterfly snack with celery and peanut butter with pretzel wings! I love the Tissue Paper Butterfly Craft featured in this post. It’s a great small motor activity for preschoolers too! Thanks for including my butterfly pretzel snacks!